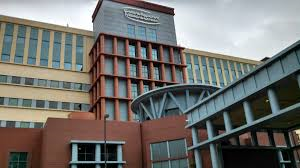 Capital Regional Medical Center is one of several local health care organizations partnering in the Be Kind to Your Mind mental health wellness fair on May 29. 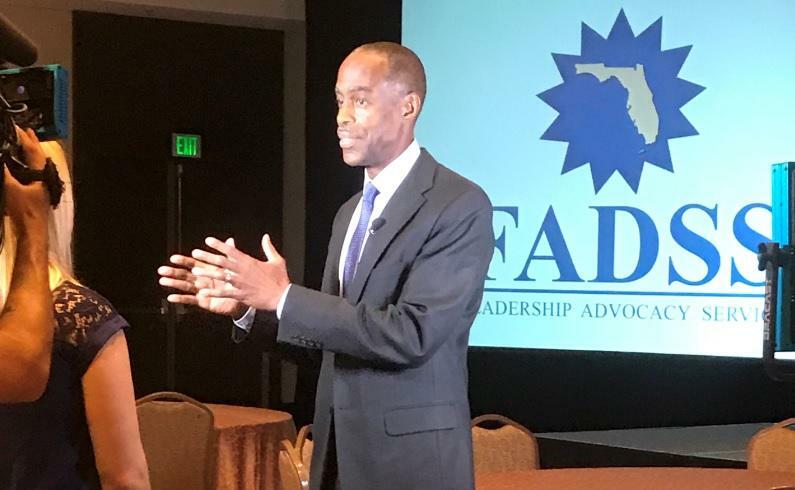 Many low-income minority neighborhoods already have their share of problems, admitted Dr. Fran Close, with the Florida A&M College of Pharmacy and Institute for Public Health. But Close said there’s one problem in particular that few in those neighborhoods even want to think, much less talk about. Close is part of the Mental Health Council of the Big Bend. She explained the Council has planned to take the whole issue of mental health very public in the middle of Tallahassee’s South Side, an area where denial runs long and deep. Dr. Close said this is particularly the case for those whose lives are constantly assailed by situations not of their making. Close’s hope was echoed by another Mental Health Council member, Kelli Mercer from Capital Regional Medical Center. “This fair just overall will hopefully reduce some of that stigma and the committee – the Mental Health Council – will hopefully reduce the stigma overall for the whole community as well. Let’s talk about this; let’s get the help that we need and let’s teach others to get the help that they need and that it’s okay to do it,” Mercer said. But, insisted Kramer, it won’t only be a bunch of information booths loaded with brochures. Of course, in any situation where any kind of service or initiative is proposed for any neighborhood, a top-down approach seldom works. So Jay Reeve, CEO of the Apalachee Center, says the Council made every effort to ensure this is something the area not only needs, but also wants. “We sat down with the South Side/Frenchtown Alliance several months ago and that’s what we heard clearly from the community that folks need to know where the resources are and if the resources are there consistently, people will come and get the help they need. But I think this is the way that you start that by having a community conversation,” Reeve said. He added that this effort is the first-of its kind in the area and the beginning of what organizers hope is a sustained campaign to make conversation about mental health issues more common and comfortable.